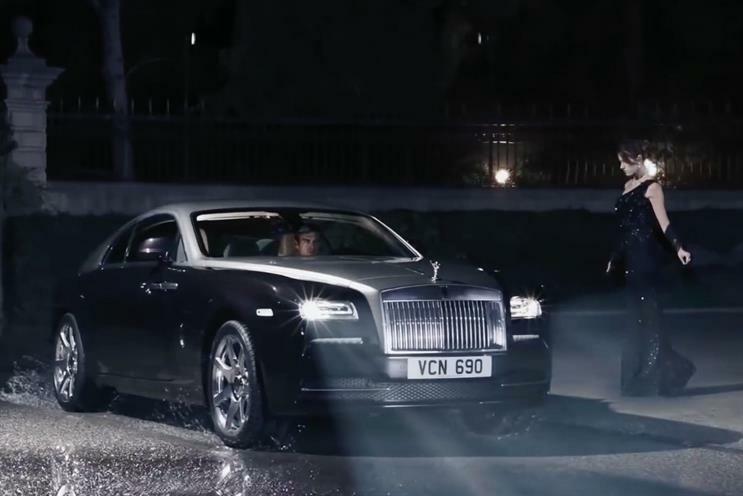 Rolls-Royce, the high-end car marque owned by BMW, has chosen Havas London to handle its integrated advertising account. The agency will oversee creative, digital and direct activity and help the brand launch global campaigns. Havas will work with Rolls-Royce on a project basis. Engine picked up Rolls-Royce’s integrated business in 2013 but the relationship ended last year. AKQA, the digital incumbent, won the account in 2015. The WPP shop created the brand’s global website in the same year and also worked on the launch campaign for a driverless concept model. Rolls-Royce kicked off the review process when it contacted agencies at the beginning of the year. There was no intermediary involved. In March, the company released the first in a series of nine special-edition Wraith cars that were "inspired by British music". Rolls-Royce did not respond to Campaign’s requests for comment. Havas declined to comment.